Ranki Engineering specializes in providing rain water management services. This consists mainly Gutters, Down pipes and other accessories. 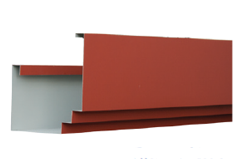 Customer has the ability to select one of our standard gutter designs from any color as per their choice. 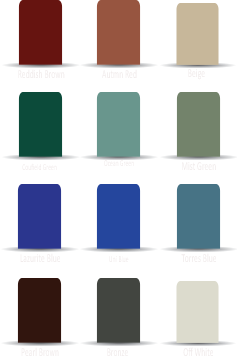 Engineers, Architects and other professionals recommend Randek rain water systems for any domestic and industrial applications. 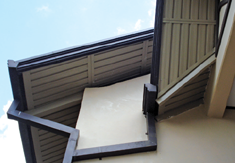 Rapid and convenient guttering solutions we provide ensures an effective rain water management of your house/building. Since Randek Zincaluminium gutters, down pipes available in 10ft lengths it minimizes the number of joints in your guttering system. This helps to avoid any leaks and gives a perfect finish.